My art collective (Four Corners Art Collective) are once again hosting our annual Holiday Instagram Challenge. 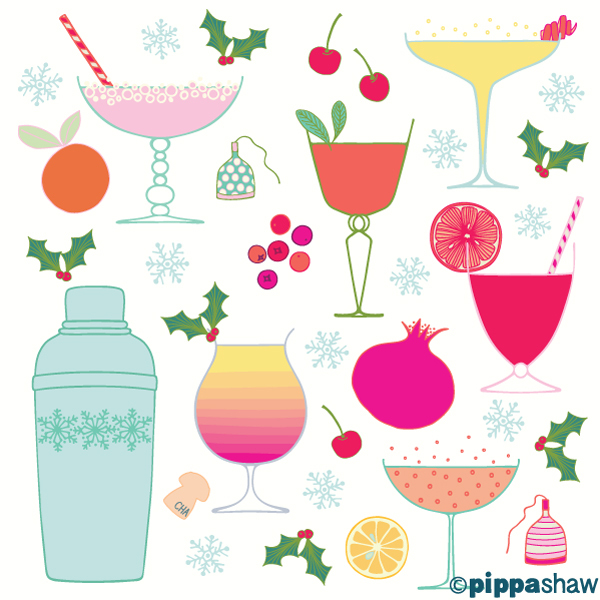 There are 24 prompts that started on December 1st (that you can find on our Instagram page). 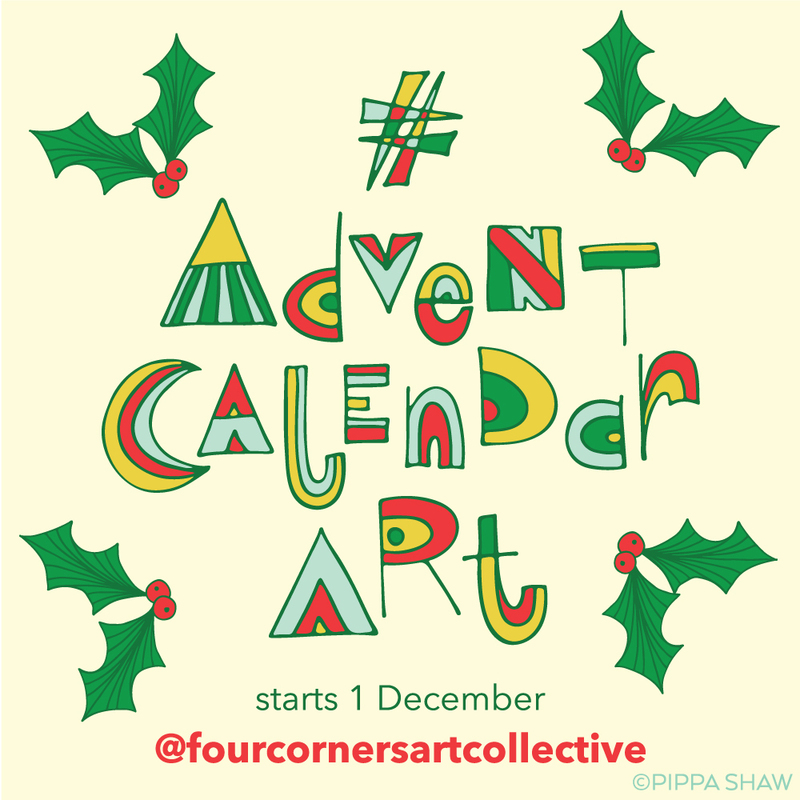 We would love everyone to follow along, and join in as often as you please - just use the hashtags #adventcalendarart and #fourcornersartcollective to share your designs.